In an Australian first, hundreds of West Australian recreational fishers will be asked to take part in a trial to restore the lost seagrass meadows of Cockburn Sound. A Community Information Session will be held at the Cockburn Power Boats Club at Woodman Point on 3rd October for people to come down and learn a bit more about this trial. Cockburn Sound has lost some 80% of its seagrass habitat since the 1960’s, down from 4000ha originally, to 900ha today. Seagrass meadows of Cockburn Sound are critical foraging and nursery grounds for Pink Snapper and plenty of other important species such as Blue Swimmer Crab, King George Whiting and Squid. OzFish Unlimited is leading this trial, with support from Recfishwest and researchers from the University of Western Australia, along with BCF. A baron sandy floor with little seagrass coverage; a great reason to have a go and see if the trial works! The WA community have a close affiliation with Cockburn Sound, with plenty of good work done previously to protect Pink Snapper stocks, including Recfishwest’s famous Snapper Guardians initiative. Spawning closures, bag limits and stocking events are proof the fishing community value the Pink Snapper fishery of Cockburn Sound. The WA community have a close affiliation with Cockburn Sound, with plenty of good work done previously to protect Pink Snapper stocks. Recfishwest’s Snapper Guardians initiative, spawning closures, and support for strict management are proof the fishing community value the Pink Snapper fishery of Cockburn Sound. Seagrass flowers and seeds are most commonly seen floating together as mats. This sense of caring deeply about Cockburn Sound sees the fishing community wanting to trail something out of the ordinary in an effort to restore lost fish habitat. 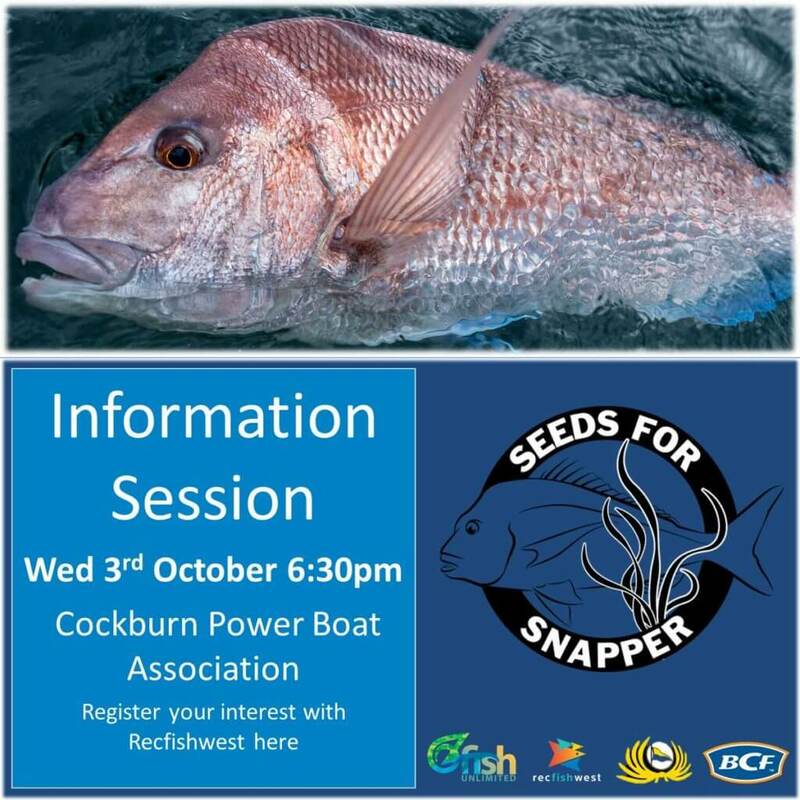 Recfishwest and Ozfish are hosting a community information session at the Cockburn Power Boats Club. Come and learn more about the project and how you can be involved. Register below. 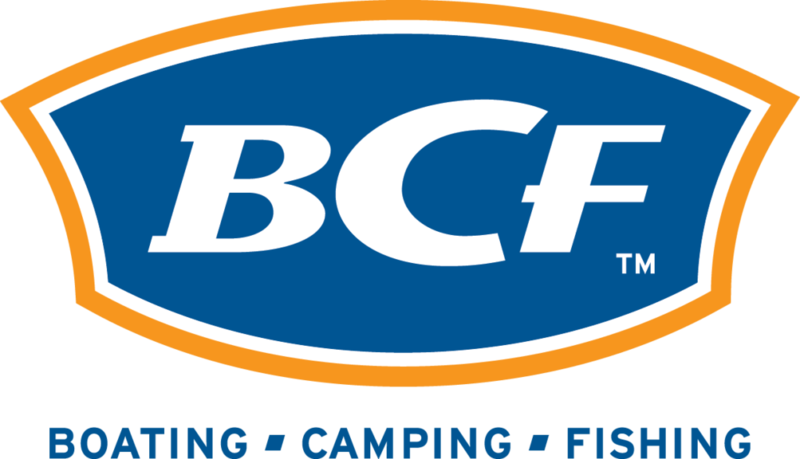 Seeds for Snapper is also supported by BCF, as a major partner of Ozfish Unlimited. In Western Australia, the Pink Snapper fishery has been part of the cultural fabric for generations with fishers across the state delighting in catching Pinkies. After Shark Bay, Cockburn Sound is Western Australia’s second largest Pink Snapper spawning ground. However, in recent years the Pink Snapper fishery has seen management changes across the state due to fishing pressures, environmental changes and seagrass habitat degradation. The seagrass meadows of Cockburn Sound are well recognized as critical foraging and nursery grounds for Pink Snapper. Yet, Cockburn Sound has lost some 80% of its seagrass habitat since the 1960’s, down from 4000ha originally, to 900ha today. That’s equivalent to 2, 600 football field-sized areas of seagrass habitat lost over the past few decades! Important species affected by the seagrass loss include not only Pink Snapper but others such as squid, garfish and blue swimmer crabs. 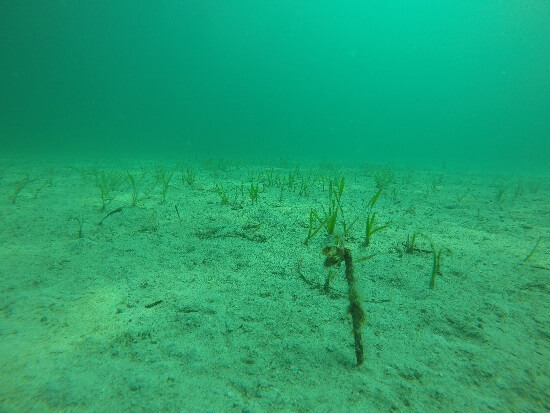 Appreciation of the role seagrass meadows play in providing great fishing opportunities is growing in Western Australia due to increased understanding of the critical link between our seagrass habitats and coastal fisheries. 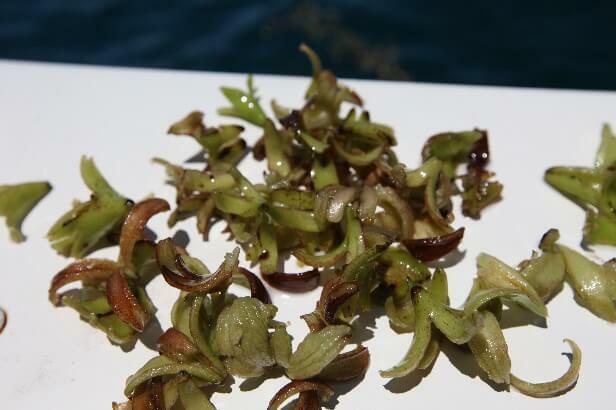 People may have already seen the racks of flower pods collected by currents floating on the water’s surface. These will be collected and taken to UWA for treatment to separate the seed from the flower pods. OzFish Unlimited have partnered with Recfishwest and the University of Western Australia (UWA) to support this citizen science restoration program’s plan to use volunteer fishers to release 1 Million seagrass seeds to scale up seagrass restoration. The seed will be given to fishers to take back out and sown into an area identified just north of Woodman’s Point. Evaluating the performance of the re-seeded meadows as they develop will also be measured by this project. An overarching aim of this restoration program is to ensure there is full engagement with the recreational fishing community across the different elements of seed-based seagrass restoration and the outcomes of their re-seeding program to foster community support.